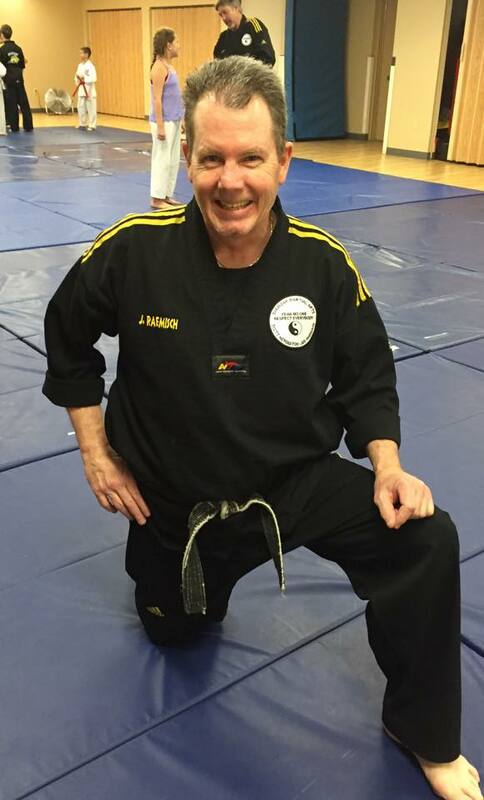 Master Raemisch holds a SHIHAN 5TH DEGREE BLACK BELT. He was trained at Paik’s Academy of Martial Arts Madison, Wisconsin August 1980-1988. © 2018 Snedigar Martial Arts | All Rights Reserved.